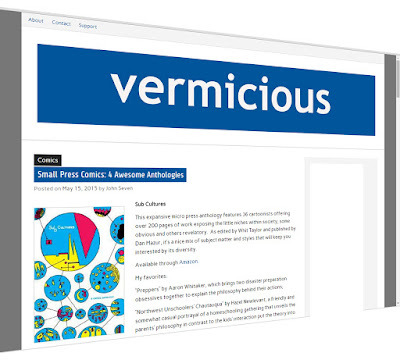 SubCultures is among "Four Awesome Anthologies" reviewed at the site Vermicious. 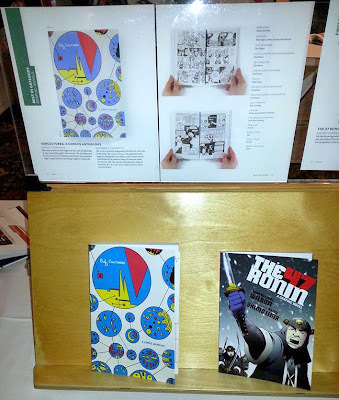 Sayeth review John Seven, the collection is "a nice mix of subject matter and styles that will keep you interested by its diversity." "God bless anyone who reviews indie comics!" "The cover's circle motif caught our eye, and we liked that it was carried through in the interior. We are impressed by the creation of a typeface specially for the narrative copy. It helps hold the anthology together really well." For a complete list of winners: http://www.newenglandbookshow.org/the-winners-circle.html. 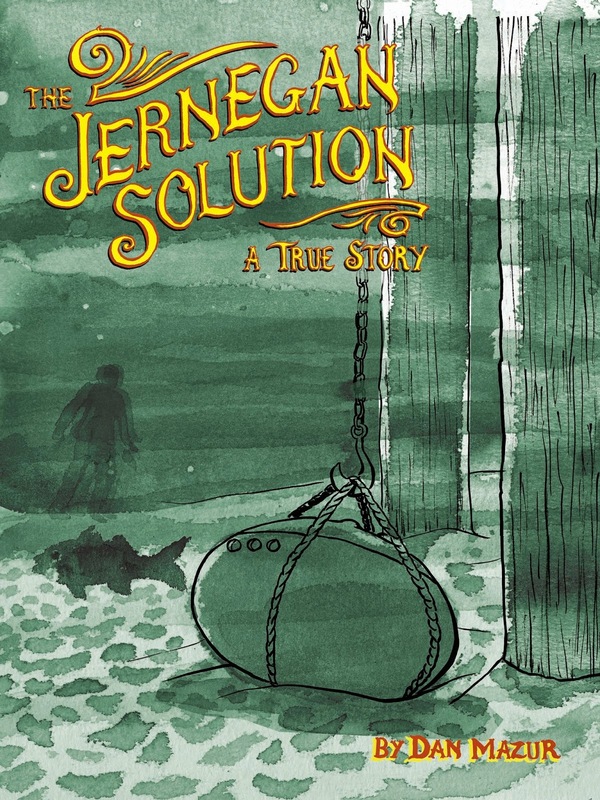 Based on true events that took place in Lubec, Maine in 1898: Prescott Jernegan, a respectable Baptist minister, arrives in town with his partners and investors, claiming to have invented a process which efficiently extracts gold and silver from the water. An enormous “gold factory” is soon in operation, creating sudden prosperity and the biggest excitement the little fishing village has ever seen. The Jernegan Solution is told in dramatic, fictionalized style; entertaining, informative and historically accurate. Suitable for all ages. Retailers, to order copies click here.